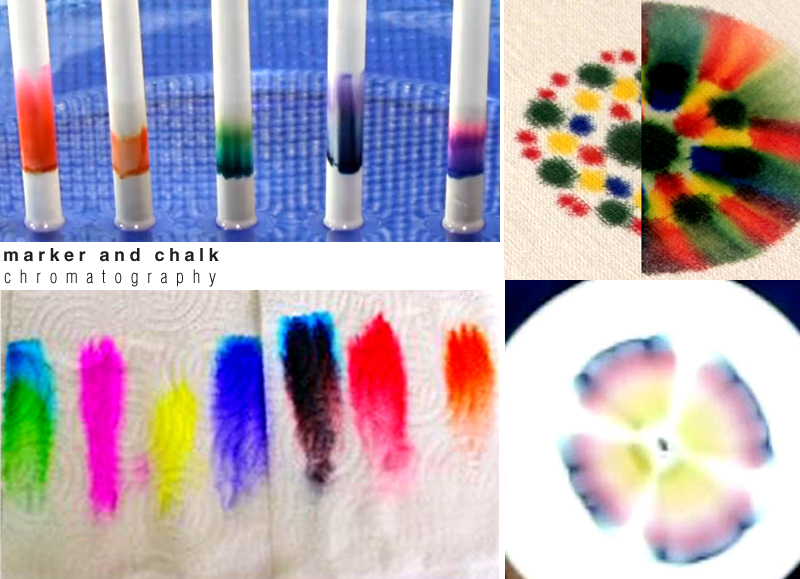 Chalk Chromatography - Is green just green? Conduct an experiment with markers and chalk to find out what colors make up a single colored marker. After your experiment, draw with your colored chalk!